How many Mexicans can you fit in a pickup truck? 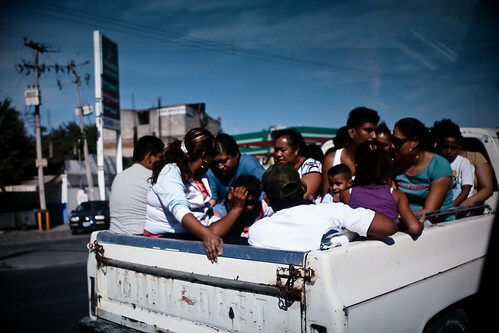 It's quite amazing how people ride at the back of the truck in Mexico. It always seems like such a riot and party.